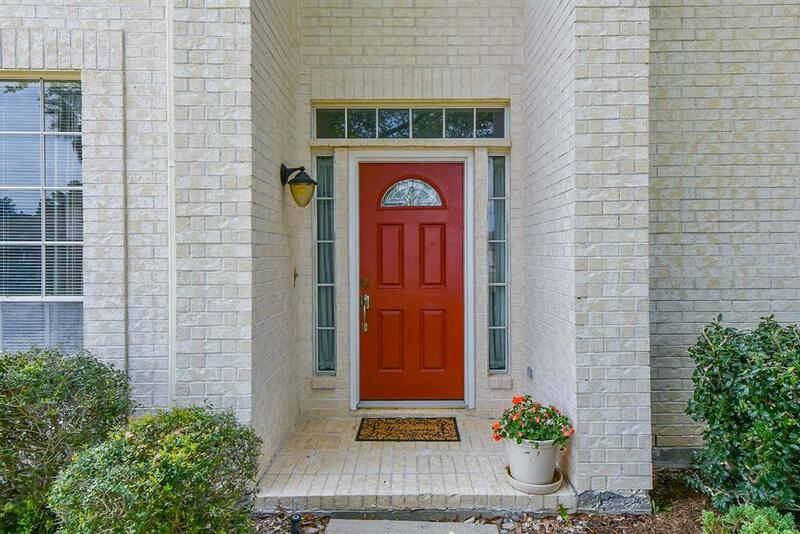 OPEN HOUSE THIS SAT 04/20 11-1. Swing By & Make It Yours! Beautiful Two Story Home! 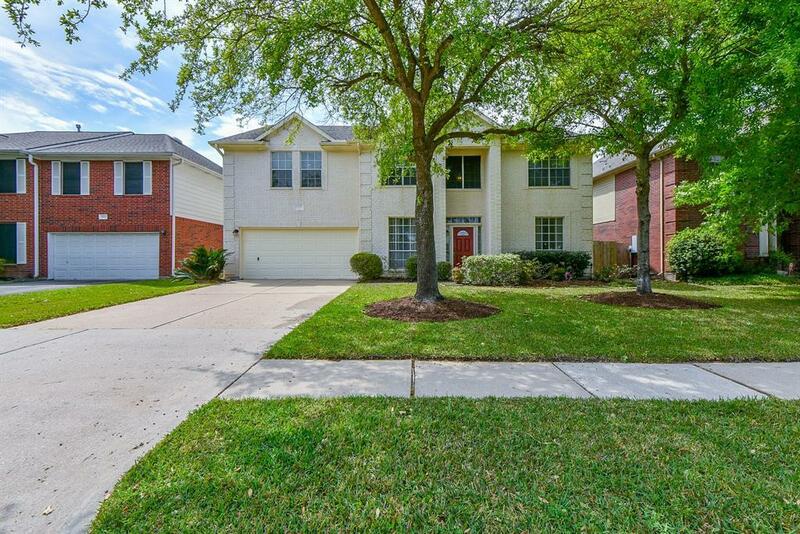 4 bedrooms, 3.5 baths, with 2 car garage, Well Maintained, Ready to Move-In, Great floor plan! Awesome Entry Way, Formal Dining Room with Solid Wood Floors, Large Island Kitchen/Breakfast Area, Granite counter tops W/Tile Backsplash, 42" Cabinets, S/S Appliances Gas Stove & Built-In Microwave, Double Door pantry, Breakfast Bar, Family Room with Solid Wood Floors, Ceiling fan & Gas fireplace along with High Vaulted Ceilings & Lot's of Windows. Large Master Bedroom downstairs W/Sitting Area & Ceiling fan. Master Bath has Jetted Garden Tub w/Sep Shower, Dual Vanities. Walk-In Master Closet, Upstairs has 3 Bedrooms, 2 Full Baths, Over-Sized Gameroom with extra room for card table/sitting area. 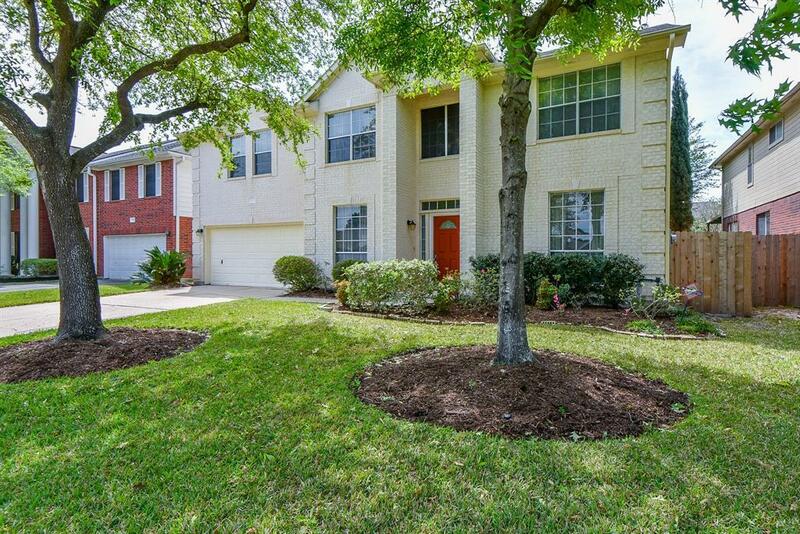 Recent Carpet Upstairs & Staircase, Nice backyard, Extended Covered Patio W/Ceiling Fan. 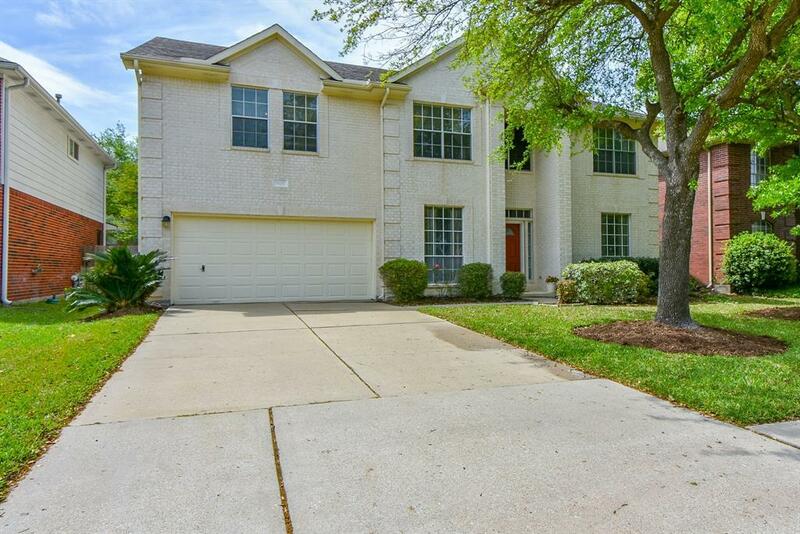 Great neighborhood, Great Location, Awesome Cy-Fair Schools, Close to the Beltway/290 & Shopping. Make your appointment today!